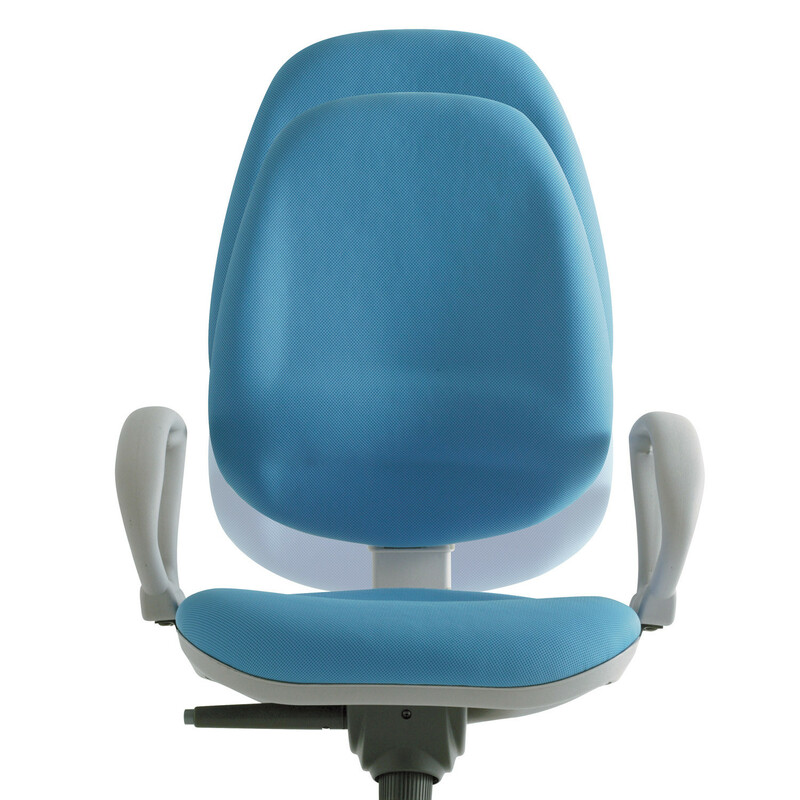 Wing Task Chair is produced using recyclable materials and up-to-date technology, designed to fulfil requirements of comfort and safety in the office environment. 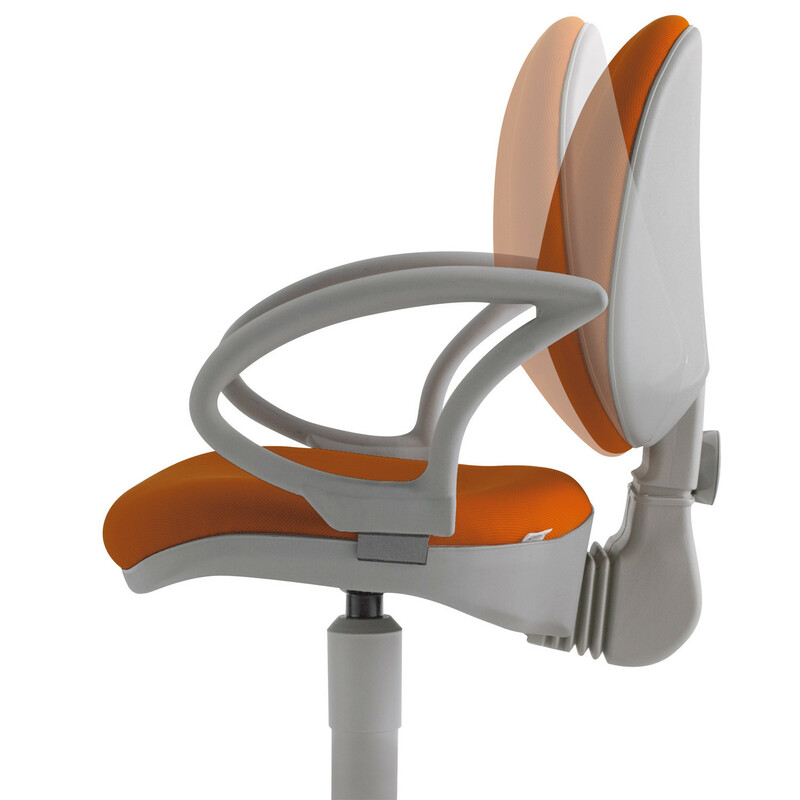 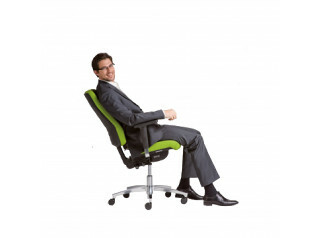 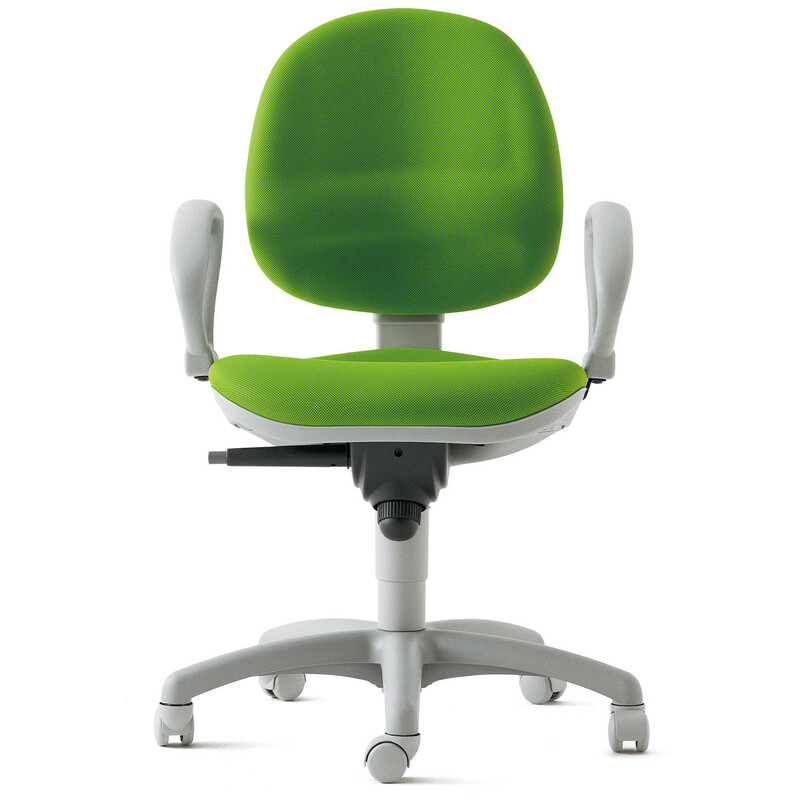 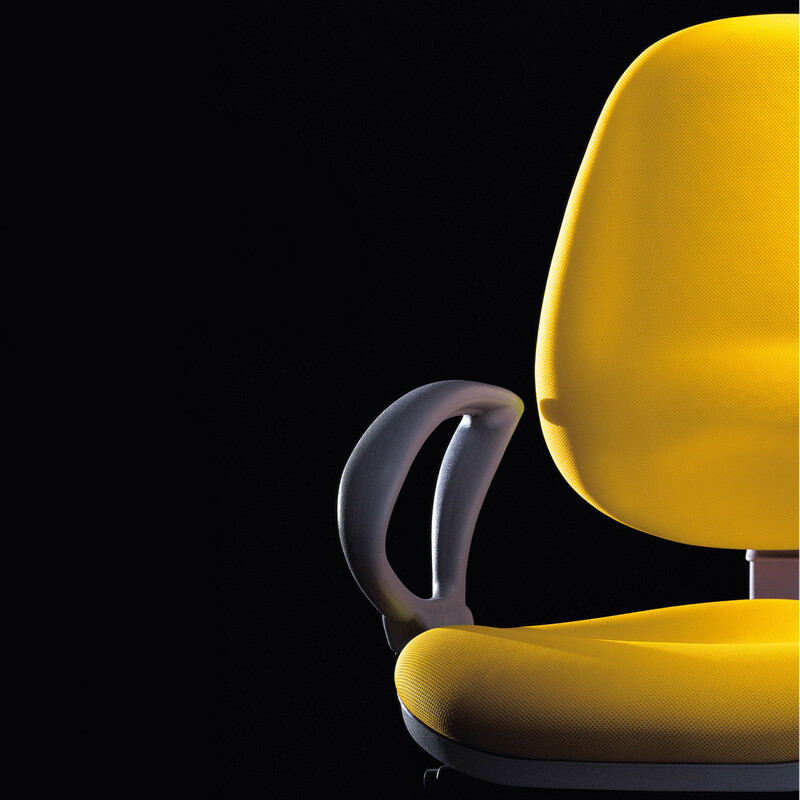 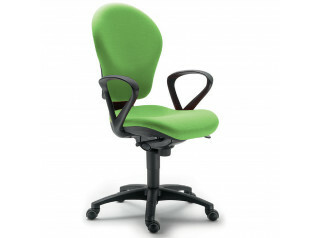 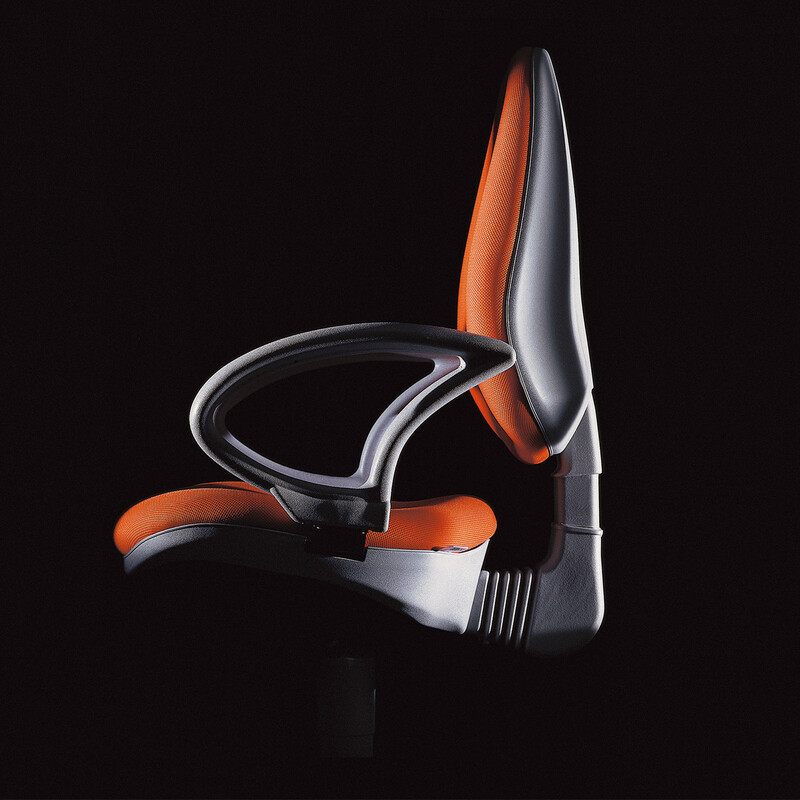 As standard, the Wing Ergonomic Office Chair is fitted with height and inclination adjustable back. 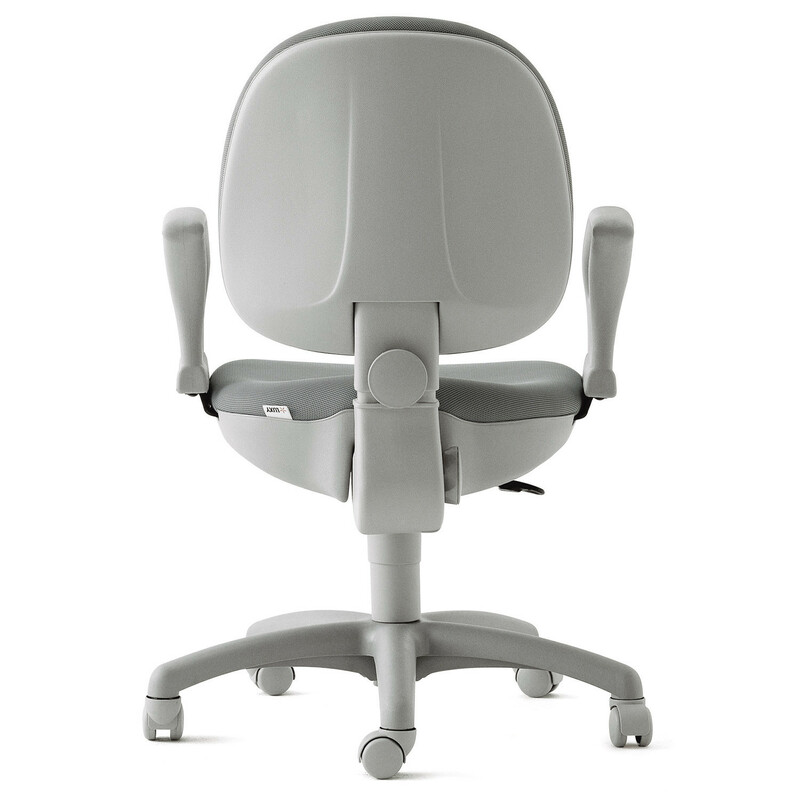 For a greater comfort the Wing Chair is also available with the Synchron mechanism which provides height and inclination adjustable seat and back. 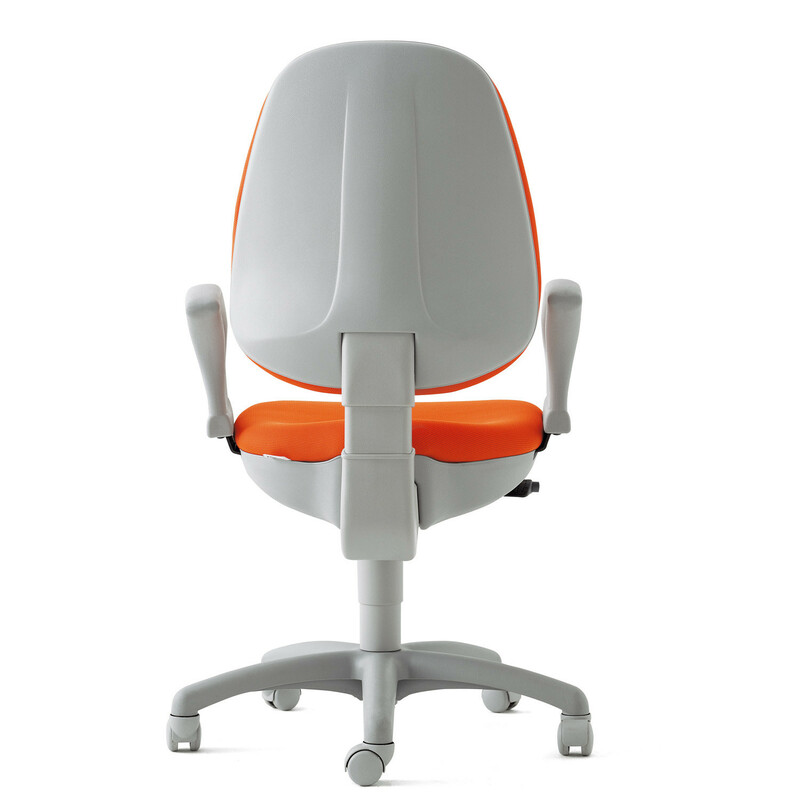 Wing Task Chair is available with grey or black polypropylene shells and swivel base, offering fixed or height adjustable armrests and high or medium backrest. 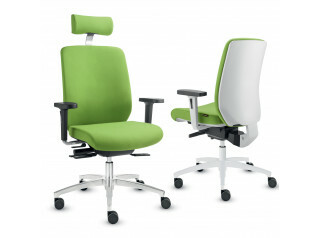 As well as being fully upholstered in a wide choice of colours. 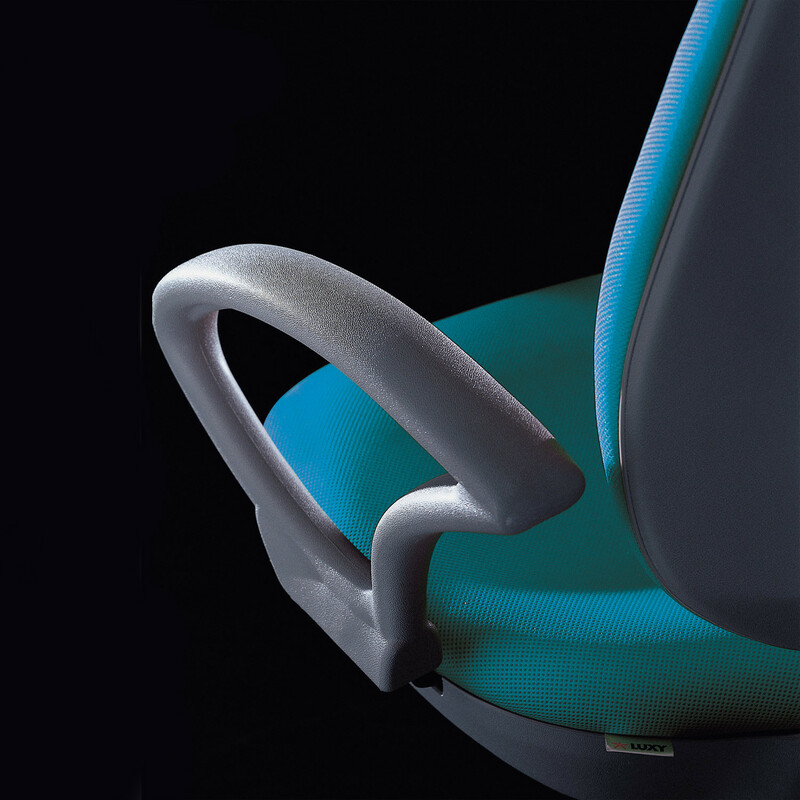 The Wing Ergonomic Seating range also offers the option of fire retardant fabric M1 Class. 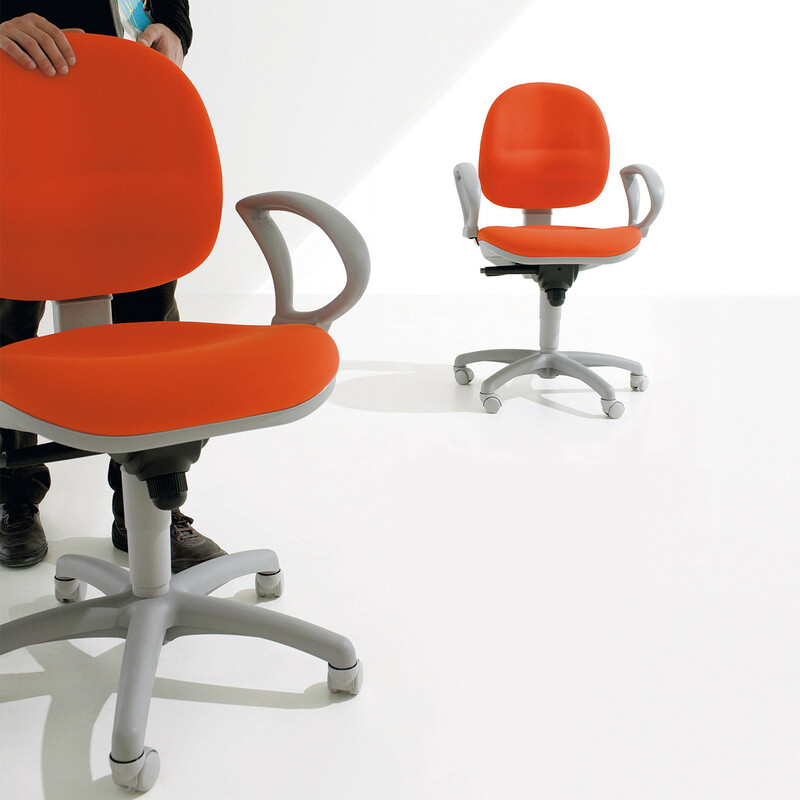 The Wing Office Seating Collection also comprises the Wing Visitors Chair. 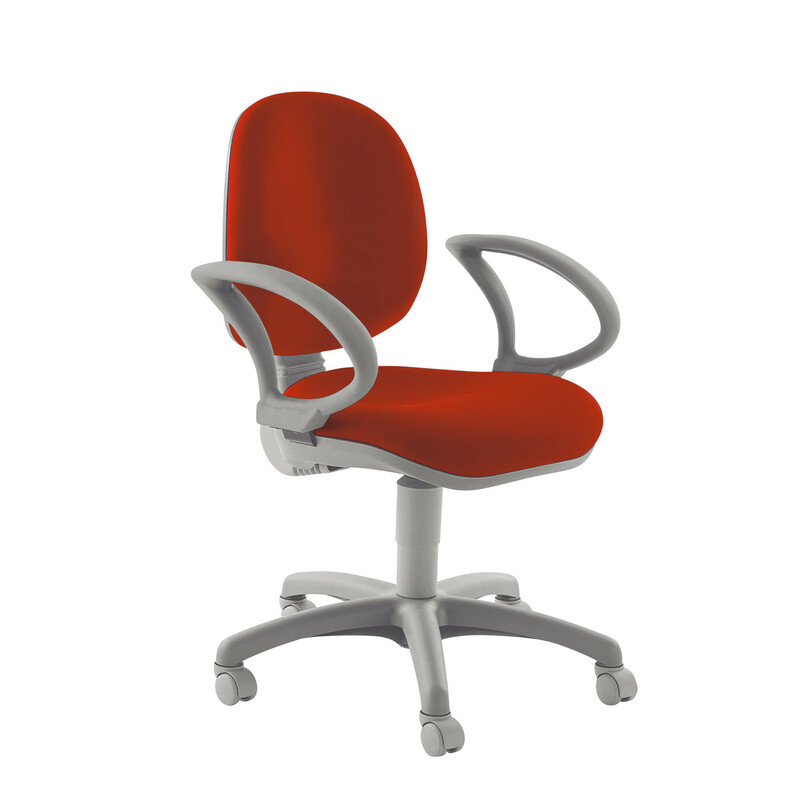 You are requesting a price for the "Wing Task Chair "
To create a new project and add "Wing Task Chair " to it please click the button below. 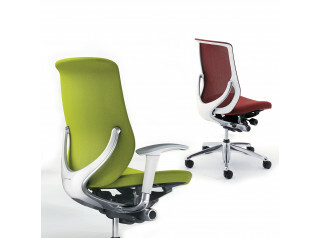 To add "Wing Task Chair " to an existing project please select below.